This little and simple post is to get Community's attention to a possible bug my colleagues and me found few days ago. It's about how null checking differs if occurring from outside or inside an Apex Class. For those who are TL;DR (like me), jump to the following Gist and comment if you have an explanation. Question: What do you think is the debug? 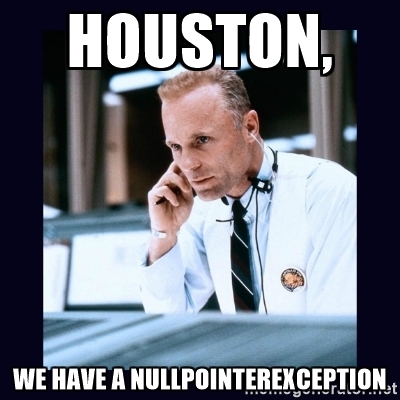 Apparently calling a nullified member of type Sobject of an object instance from outside is somehow handled by the runtime as null, whether you recall a field (cnt.tst.Name == null) or the member itself (cnt.tst == null); while calling the same member from inside an object method, correctly throws a null pointer exception as expected. I get that when dealing with SOQL queries this is useful (no null checking) but dealing with custom Apex Classes this can lead to real confusion. These are my 2 cents, what do you think?